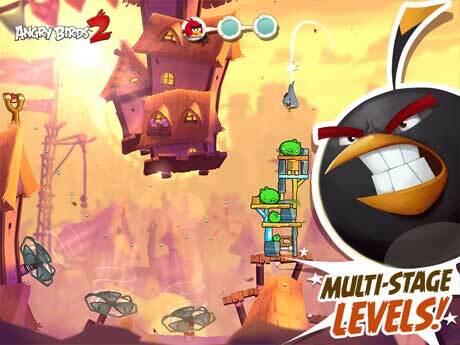 download last version of Angry Birds 2 Apk + Mod (Gold/gem/energy/unlock) + Mega Mod + Data for android from revdl with direct link. 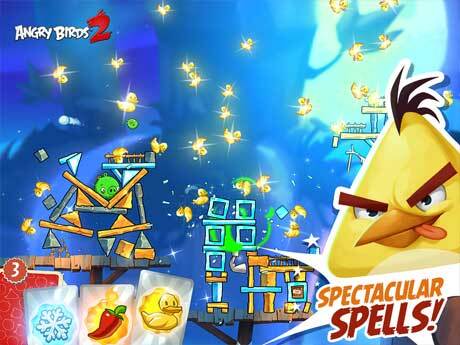 Please revdl disable auto destruction in this mod angry bird V2.9.0. I so hate this auto destruction. Please just upload mod like mod V3..
where is the mod 3? Angry birds 2 is asking for update. And without update you can’t play the game. Please make the arrangements accordingly. It’s no use if one can’t play it. After installing it just says update the game. First unistall ur currently installed angry bird 2 then again install the latest update mod apk from rev.dl 2.8 something then first turn off ur wifi ya mobile data then install the game .. i hope worked i did it..
Can we play these all games offline or we need to connect to network on first time? Please upload High speed race racing need 1.8 mod apk. Well why not to mod magic rush:heroes? 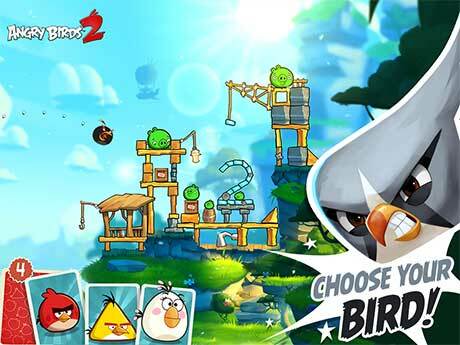 Angry birds 2 version 2.5 is not working. Even first start,i hope then we shall enjoy it. well it worked but I can’t log in FB\google so it’s just like playing an offline game… thanks anyway. checked and this is correct now. Please revdl help me how to stop auto distraction ? I’m not able to play ?